Wherever practical we strive to keep all our production facilities within our existing site and assembly is no exception. 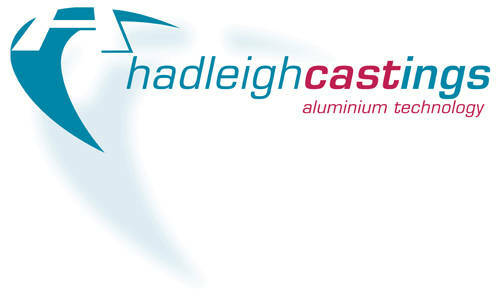 Customers who have specific requirements will find Hadleigh Castings willing to assemble products we have manufactured and also to include items which we have had to purchase on their behalf. 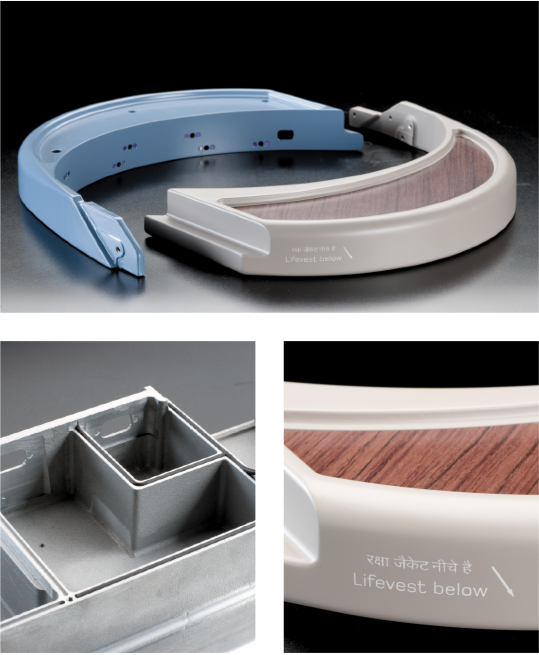 Complete assemblies can also be finally inspected or tested and delivered in dedicated packaging. By coordinating these diverse services on site our Customers can be secure in the knowledge that their products will arrive at their final destination on time and in prime condition. From drawing to delivery we aim to take the headache away from component sourcing.